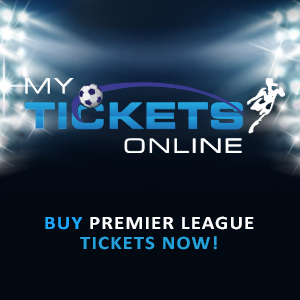 ← Can Arsenal Challenge for the Champions League trophy? Welbeck Fit Again – Will He Start Ahead of Giroud? So I’m heading to Osubi Airstrip to board a flight to Lagos after a great time in Wellington hotel at Warri. One of the perks that comes with working in an Oil and Gas company, but I think I’m trying to get that balance between work and of course, blogging about the club I love. The last time the Gunners visited Old Trafford, thethy came on the end of such a dismal record against Manchester United. The home side wasn’t in the best form but they took some measure of confidence in the fact that they didn’t have to turn up to defeat Arsenal. Even David Moyes took four points off Arsene Wenger despite spending just 10 months with the club. That speaks in volumes. We all know how that game panned out on a cold Monday night at Old Trafford. Nacho Monreal showed off the composure of a prolific center forward to side foot the ball past a hapless David de Gea. Shrek got the equalizer for the home team after receiving a peach of a cross from Angel di Maria but the match was settled when former United boy, Danny Welbeck, anticipated a tame Antonio Valencia back pass, rounded the goalie and slot the ball to an unguarded net. Sadly, that has been Welbeck’s last goal for the club. In 31 appearances for Arsenal, Welbeck has scored only eight goals and in all honesty, that’s a poor return from the forward – something he has acknowledged himself. He has had some fitness problems this season, with his knee being a constant thorn in his flesh but according to this report from the Mirror, Welbeck will be fit to play his former team, Manchester United, this Sunday. With Olivier Giroud currently going through a very bad patch of form, coupled with Welbeck’s motivation in playing his former team, would you select the Englishman ahead of Giroud? The Frenchman was in a purple patch of form and was scoring for fun but since Thierry Henry making some comments about him not being good enough for a title winning side, Giroud has looked out of sorts. His overall contribution has somewhat diminished and his usually reliable finishing has become questionable. Would he benefit from getting a breather with the Gunners playing twice in three days? After the showdown with Manchester United, Arsenal hosts Sunderland, a team fighting to secure their Premier League status. With QPR and Burnley relegated, they could be joined by Hull, Newcastle, Sunderland, Leicester and maybe Aston Villa so every point is vital. I would want to start Welbeck against his former club but the Englishman just returned to fitness so I expect that it would take a while before he can get into the hang of things. Giroud isn’t playing as well as he’d like but he has to step up his game at Old Trafford because a defeat for the Gunners would see them drop to fourth place, which would be very disheartening, especially with the way they’ve played in recent weeks. It’s really funny what a loss can do to a team. It’s almost time for me to catch a plane. 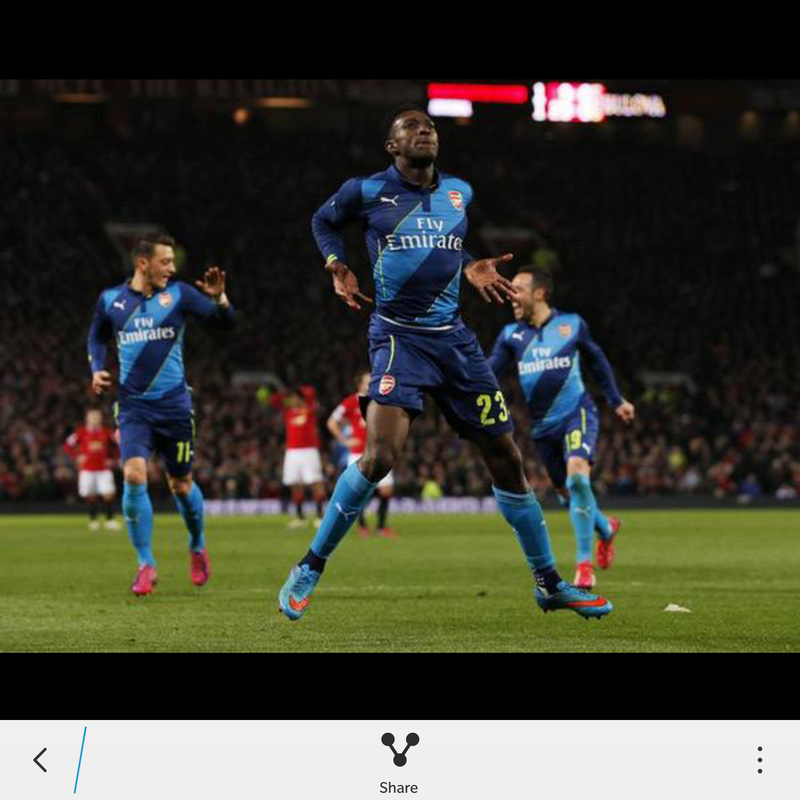 Posted on May 14, 2015, in Arsenal, Football, Premier League and tagged Arsenal, Danny Welbeck, Football, Premier League. Bookmark the permalink. 1 Comment. Yep, I agree, Danny in, for this game. He will be well fired up. Ollie needs to show Thierry that his criticism is misplaced and stop sulking. COYG!